RTHK’s staff union has requested new facilities after the public broadcaster’s headquarters and its television building on Broadcast Drive sprang leaks on Tuesday. 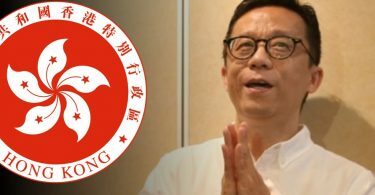 A pro-Beijing lawmaker, however, said that new facilities were not necessary and that RTHK itself was to blame. The leaks occurred as the city was hit with heavy rain that resulted in two red rainstorm signals on Tuesday morning. Broadcasts were not affected by the incident, but emergency measures had to be taken by the staff to prevent damage. Parts of a false ceiling also collapsed. The RTHK building suffered from leaks on Tuesday. Photo: RTHK screenshot. 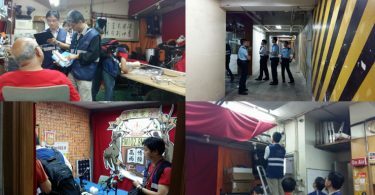 The RTHK Programme Staff Union said that the old buildings had been unable to withstand the sudden storm on Tuesday, causing water damage. As a result, frontline staff had been concerned that the broadcasting and production of programmes would be affected, RTHK reported. The union said they had continually told the government that the existing RTHK facilities at Broadcast Drive were old and inadequate, and criticised the government’s lack of progress with the construction of a new building. They also said that they are sending an open letter to Secretary for Commerce and Economic Development Gregory So Kam-leung to ask him to urge the government to submit to the Legislative Council a plan for a new building, so that the staff could work in a reasonable and safe environment. The proposed RTHK new broadcasting house. Photo: LegCo. 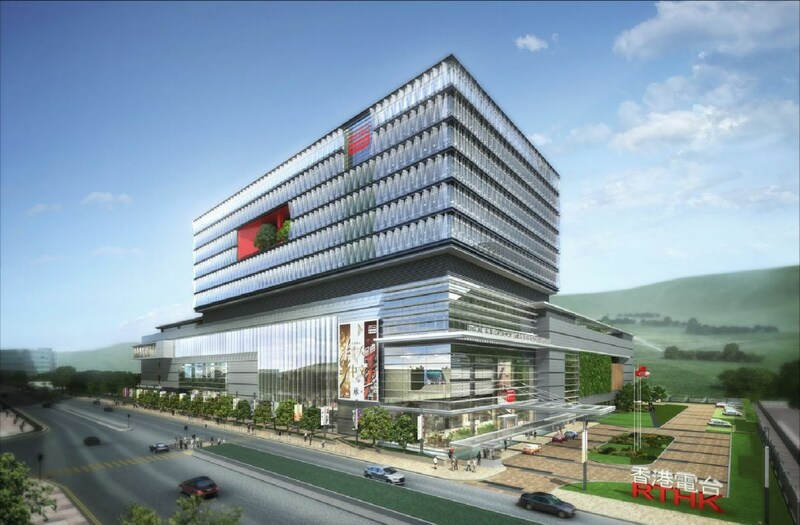 The Legislative Council Public Works subcommittee in 2014 reviewed HK$6 billion funding plans for a new RTHK building in Tseung Kwan O, but the motion did not pass. Christopher Chung Shu-kun. File Photo: Apple Daily. Christopher Chung Shu-kun, who voted against the motion in 2014, said that the leakages were a result of RTHK’s poor maintenance. 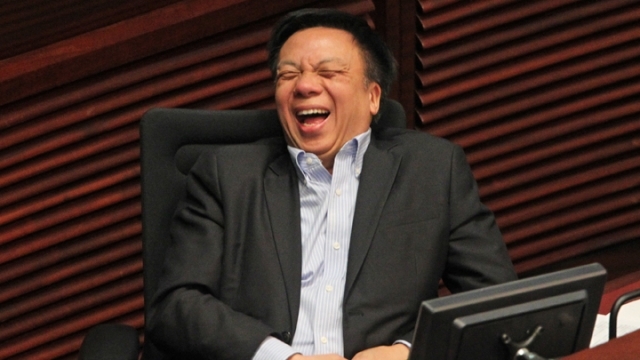 He also said that the funding amount was too high and that there was no need for RTHK to reapply for a new building. However, Hong Kong Federation of Trade Unions’ Kwok Wai-keung said the government has a duty to ensure that employees have a safe working environment. He said the funding amount seemed too high in 2014, but RTHK has a heavier workload now and it was likely the public would support of the plan.